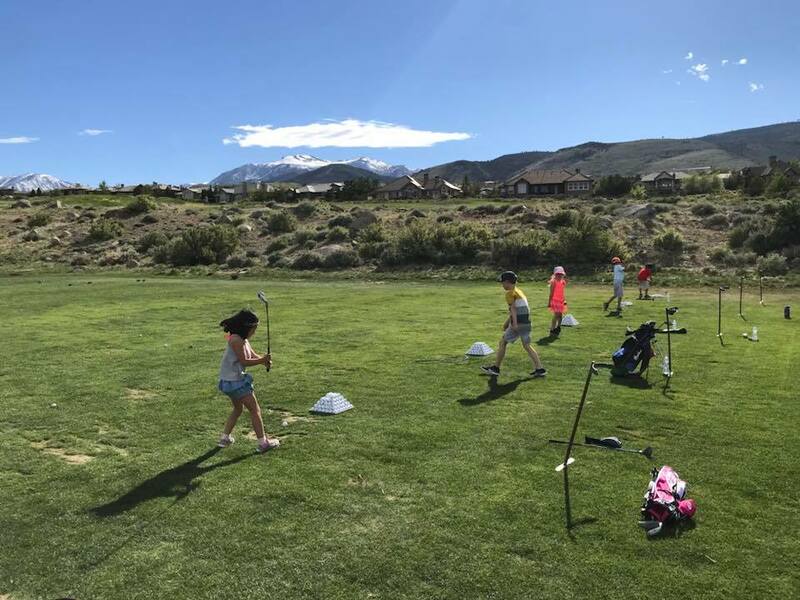 Our mission for Junior Golf is to create a fun, positive learning environment so young golfers have an outlet to improve their golf skills through instruction, practice, and a variety of activities. Focus will be on the fundamentals of the game, both on the practice tee and the golf course. We are committed to Junior Golf and to bringing excitement to the kids and their overall enjoyment of the game! 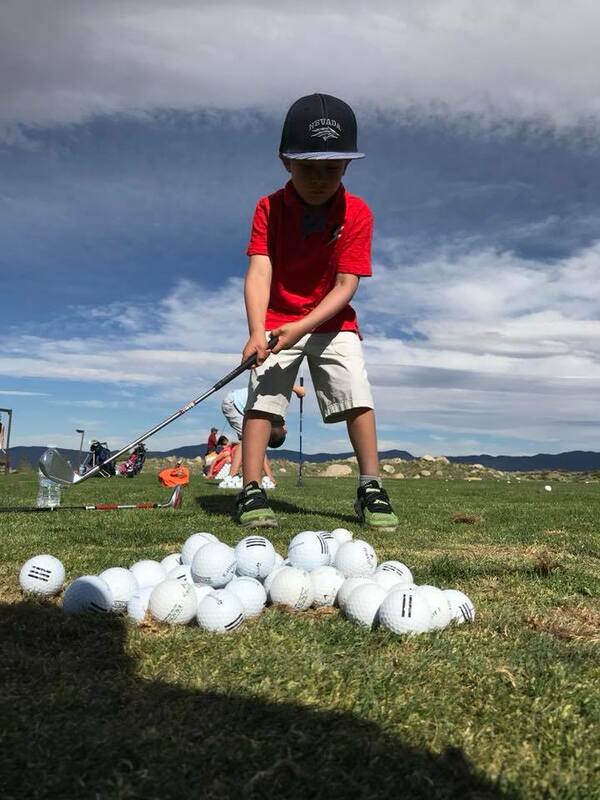 Our golf instruction utilizes the popular PGA Junior Program plus our very own Trevino Golf Institute cutting-edge methodology which will ultimately give the juniors at ArrowCreek something different and unique than every other junior program. The program includes skills that include putting, chipping, pitching, full swing, rules & etiquette, scoring and sportsmanship. Juniors will have the ability to test out and move to the next level. Our Gold and Blue family tees are placed year round on the Legend golf course allowing juniors to overcome the challenge of distance and experience more success at a quicker pace. This program is open to Members and Non-Members. Let’s grow the game of golf! We will focus on having fun while practicing! My goal is to get the juniors interested in playing, while having fun and learning. Well will focus on all aspects of the game and extra focus on etiquette and sportsmanship. We will focus on everything listed above but take it to the next level. My goal is to get this age group ready to play in junior tournaments. That requires game management, knowledge of rules, on course etiquette, dealing with pressure and much more! This group of kids are already playing in tournaments and trying to make it to the next level. Prepare for High School Golf, Traveling Junior Tournaments, or Skills Competitions. Juniors will learn how to set up practice plans, learn situational awareness on the golf course, tournament prep, fitness and nutrition, mental game strategies, and many more benefits of the futures program. You will sign up your kids for each class on this app. Please try to sign them up ahead of time so I know if I need extra instructors. I will use this app to inform you if there are any changes to class schedules, weather cancelations, make-ups or new events. It’s also easy for me to keep track of who came to each class. Fees must be paid up front for the month. Cash, check, credit card or Member Charge will be paid in the golf shop. You can also message through the app!